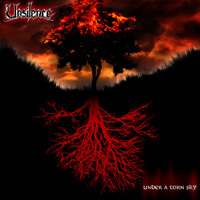 UNDER A TORN SKY - PSY045 ALBUM 2009. 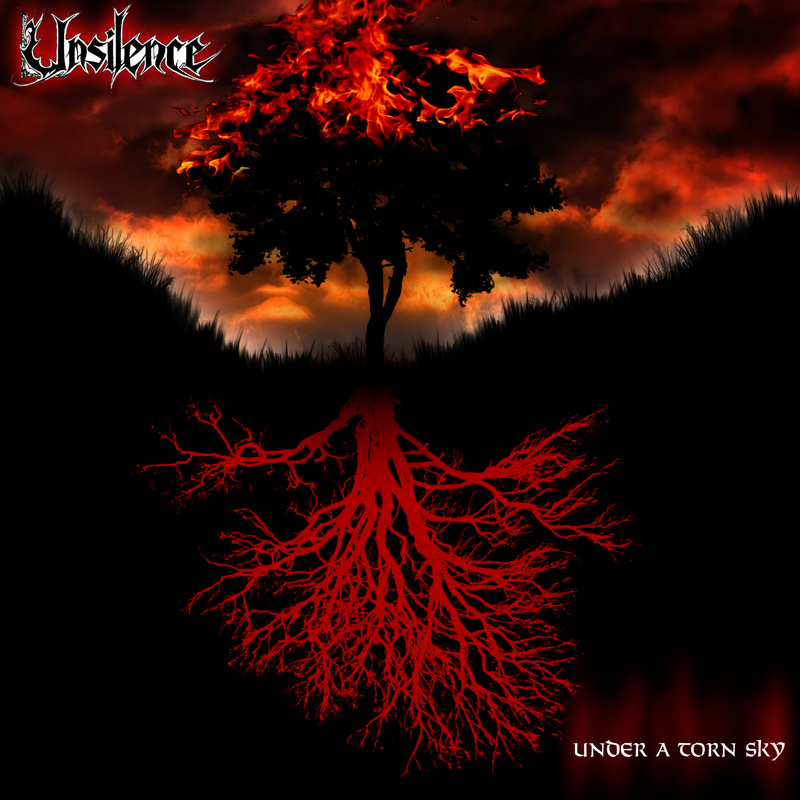 The long-awaited debut album by Unsilence. Released through PsychDOOMelic, October 2009.Released on vinyl by Labryinth Of Thoughts, June 2010. PsychDOOMelic are no longer active. But there are numerous distributors stocking this album. We also accept cheques (UK only - payable to 'Unsilence') and well concealed cash at the same prices. Recorded, mixed and mastered at Blueroom Studio, Bury, December 2008 to April 2009. Engineered by Phil Green. Produced by Unsilence and Phil Green. PERSONEL: James Kilmurray - Guitar/Vocals, Kieron Tuohey - Guitar, David Elliott - Bass, Jonathon Gibbs - Session drummer on this recording.